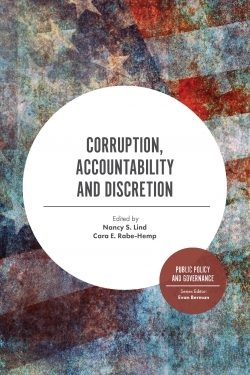 Multidisciplinary in nature, Research in Social Problems and Public Policy presents important themes of: social/crime problems and their treatment; criminal justice; law and public policy; crime, deviance and social control; courts and diversion programs; therapeutic jurisprudence, restorative justice and alternative dispute resolution; law and society; substance use/abuse and treatment; health and society; and institutional interaction. 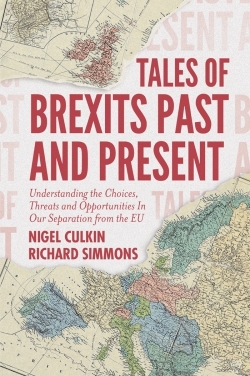 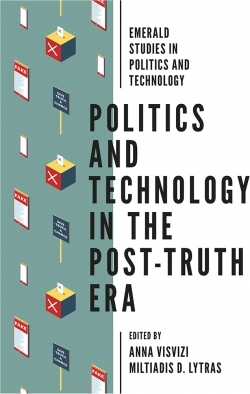 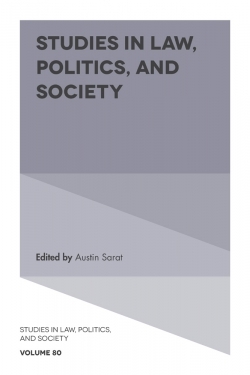 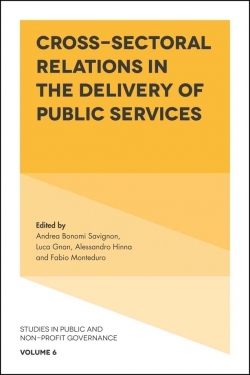 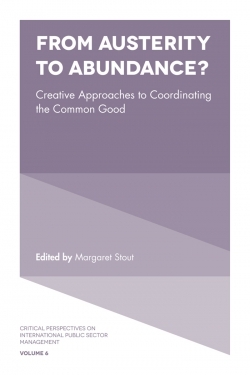 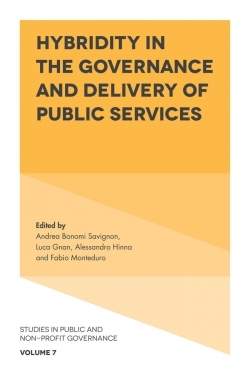 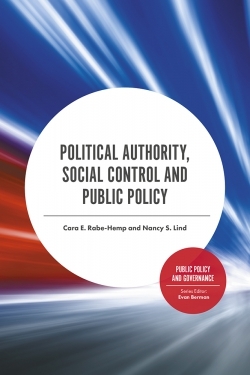 The articles have a clear connection to the series’ main focus, lying at the confluence of social problems and public policy. 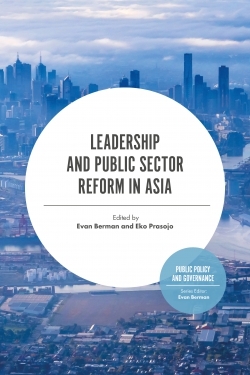 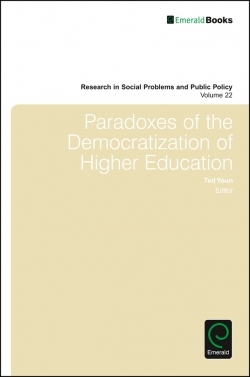 This volume focuses on the democratization of higher education.